Lakeshore Trading is the leading and most trusted precious metals firm in South Africa. For years it has been serving individuals, families, trusts, and corporations by providing access to physical gold, silver, and platinum for savings and long-term wealth protection. For many considering investing in bullion storage is a key consideration. While we strongly advocate having some physical silver and gold close at hand in case of a crisis, just like keeping cash at home versus in a bank, there are limits on how much bullion is safe to store at home. Storage of bullion can in fact be an easy, low cost exercise, with a number of options available. Our primary objective is to help customers protect their assets by storing them in safe storage facilities out of the banking system and thus adding an extra layer of portfolio protection. Our strategic partnerships provide our customers segregated vault storage, with full-time surveillance, armed guards, and all the controls provided by the industry’s most recognized security providers at the best rates available. You are in full control of where your metals are stored at all times. You can buy, sell and store precious metals in Johannesburg, New York, Salt Lake City, Toronto, London, Zurich, Singapore and Sydney. Individuals as well as institutional investors are able to buy and sell precious metals (gold, silver, platinum and palladium) via a sophisticated online platform. The precious metals are stored in highly protected and insured vaults in New York, Salt Lake City, Toronto, London, Zurich, Singapore and Sydney (as directed by the investor). Investors own the actual physical precious metal in an insured allocated account, audited by an independent accounting firm, with their holdings and valuations reported on a daily basis. Investors also have the option to take physical delivery of their precious metal holdings. Precious metals purchased are manufactured by refiners recognized by the LBMA for their production of good delivery bars. 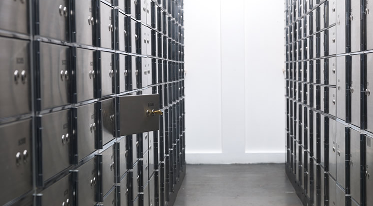 You can rest well knowing your precious metals are stored in your own safety deposit box held solely in your name or a joint account, trust, company or other option you choose. With this type of segregated storage, accounts are titled in your name, or in the name of an entity you control, assuring direct ownership. The same metals you put into storage will always be the exact same ones whenever you decide to check or collect. You will have instant, unlimited access to what you have stored during standard operating hours, from Monday to Thursday 8am-5 30pm, Friday 8am-5pm and Saturdays 9am-12pm (all other times by appointment only). Singapore is fast positioning itself as Asia’s global precious metals hub. In large part, this is due to Singapore’s very dynamic economy, Singapore fast becoming one of the world’s leading financial capitals, and the government’s support to position Singapore as the precious metals hub of the world. 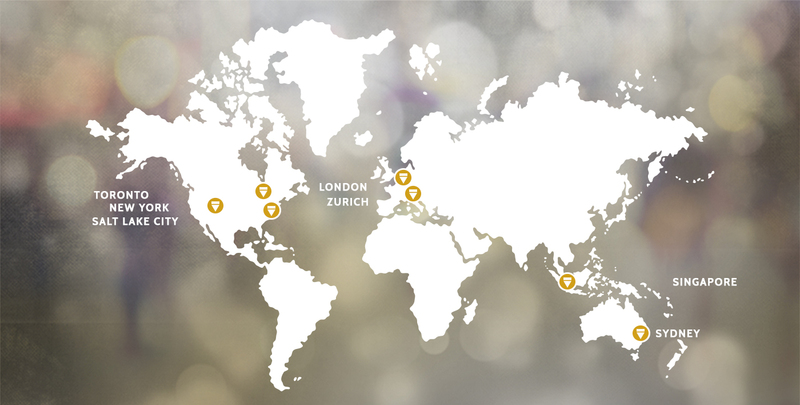 Singapore is one of the safest places in the world to store gold. The past decade has seen Singapore emerge as a global private banking centre. Singapore not only offers economic and political stability, it also has a strong, efficient and transparent legal and judicial framework. Singapore is the free-trade capital of the world and has a solid reputation in terms of property rights protection and ease of doing business. Independence from the EU & USA – Singapore has no jurisdictional ties to the US or any country in Europe. Our partner vaulting facility in Singapore allows direct ownership of gold, silver, and platinum bullion bars and coins. You may store them in allocated, segregated and fully insured accounts that you can access easily or you may take delivery of your bullion. You can monitor your holdings online 24/7. And, you can buy/sell around the clock. You may even use you bullion holdings to borrow or lend money. The online P2P (peer-to-peer) lending system allows customers to borrow and lend on their own terms using their bullion as collateral. This system enlivens bullion from being “dead capital” that does not provide interest to any valuable collateral which can be used to provide liquidity and help lower borrowing costs. It is possible to transfer your existing bullion – pending certain restrictions – to your account in Singapore. 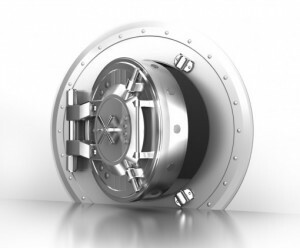 This service is unique as vaults can store your retail bullion but will not entertain buybacks as they store on a “said to contain basis” and cannot test the bullion. 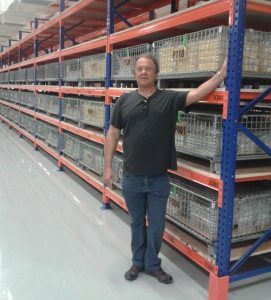 For a customer we feel that bullion storage without an easy buyback option makes remote storage impractical at best as there is no easy way to close a position once you need money. Through our partner storage and transfers with buyback are possible.